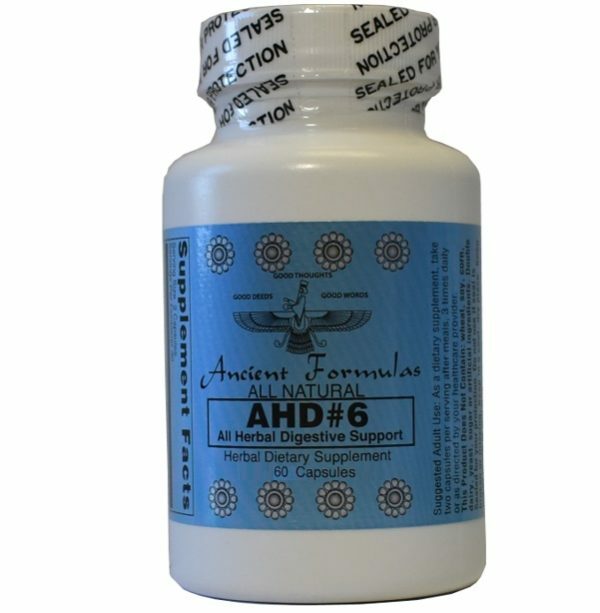 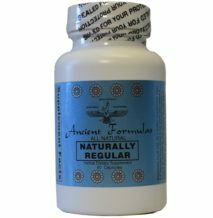 A.H.D.#6 - Ancient Formulas, Inc.
Make a healthy choice to help provide nutritional support to your digestive system with our All Herbal Digestive Support. 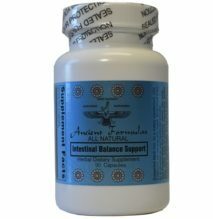 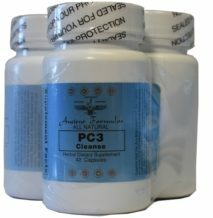 An unique all natural way to support your digestion by taking two (2) capsules after meals 3 times daily or as directed by your healthcare provider. 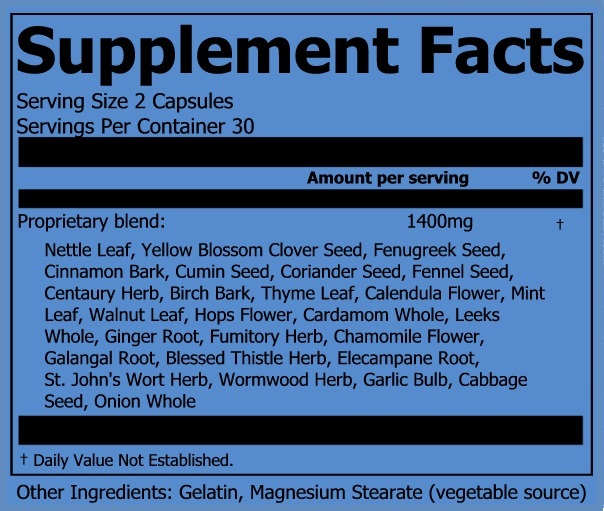 Proprietary Blend Active Ingredients: Nettle Leaf, Yellow Blossom Clover Seed, Fenugreek Seed, Cinnamon Bark, Cumin Seed, Coriander Seed, Fennel Seed, Centaury Herb, Birch Bark, Thyme Leaf, Calendula Flower, Mint Leaf, Walnut Leaf, Hops Flower, Cardamom Whole, Leeks Whole, Ginger Root, Fumitory Herb, Chamomile Flower, Galangal Root, Blessed Thistle Herb, Elecampane Root, St. John’s Wort Herb, Wormwood Herb, Garlic Bulb, Cabbage Seed, Onion Whole.